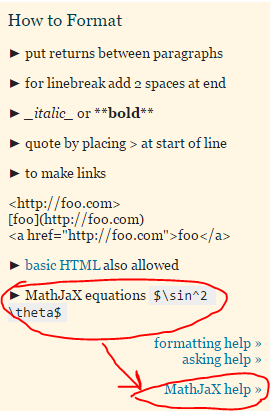 I noticed that MathJax is incorrectly capitalized on the Ask Question page, in two places. It should be MathJax, not MathJaX. This has been fixed, and will apply as of build 2863.